My good friend Soundschi over at Handstand Diary travels the world to train with many of the same coaches I do. This installment is a beautiful interview she did with one of my favorite coaches, Yuri Marmerstein. I’ve had the pleasure of training with coach Yuri 4 times in 2018. I’m super excited to continue learning under him in the years to come. He has an absolute wealth of knowledge about Handstanding, and he might be one of the most real people out there. His approach to training is focused and individualized. Yury will be the first to tell you – One size does NOT fit all! From studying physics to basically learning capoeira from a video game, Yuri’s journey to handstand is unique and inspiring. He’s a master at his handstand craft and I will forever consider myself his handstand student. 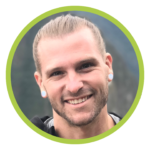 Sounschi sat down with this handstand coach/legend himself to talk about his journey into a love of movement. I’m beyond pleased to be able to share their conversation with you here. Enjoy! If you have questions or comments for Soundschi about her time with Yuri, you can leave them here on the YouTube video feed, or head on over to handstanddiary.com and reach out to her directly. Stay tuned, Handstander, as I have plenty more Handstand goodies from Soundschi coming your way! 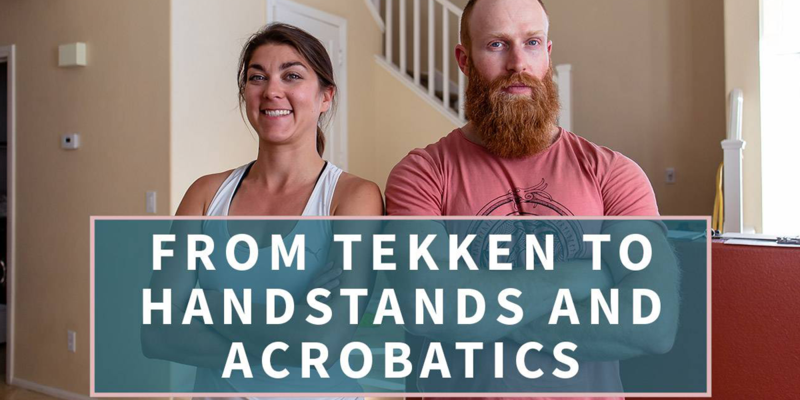 Her light-hearted approach to practice and genuine good nature make her a pleasure to work with, so be sure to keep coming back for more Handstand tips, interviews with the pros, and general practice knowledge.